We’ve all heard of “wearable tech” and probably think that it’s quite a modern invention. 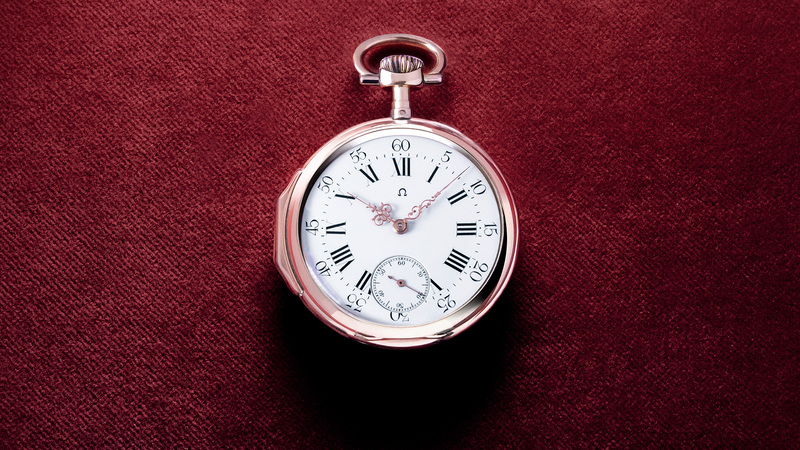 But in fact, the idea goes back hundreds of years, to the arrival of the pocket watch. 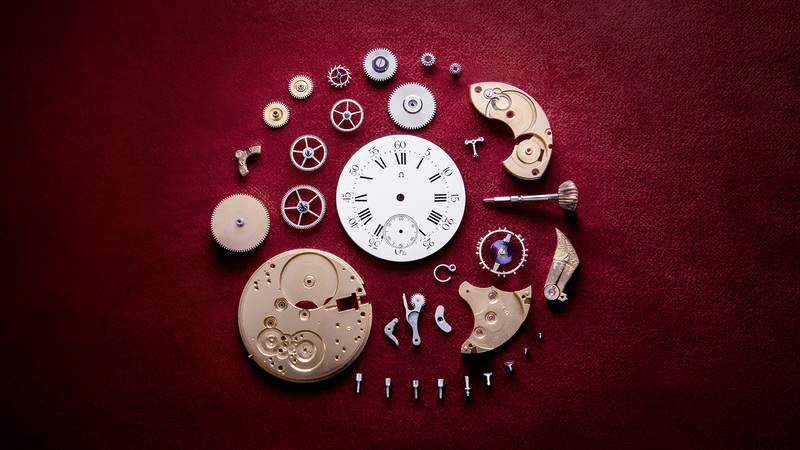 When the watchmaking industry really began to boom in the 19th century, pocket watches became the must-have tool for everyday people seeking function and style. 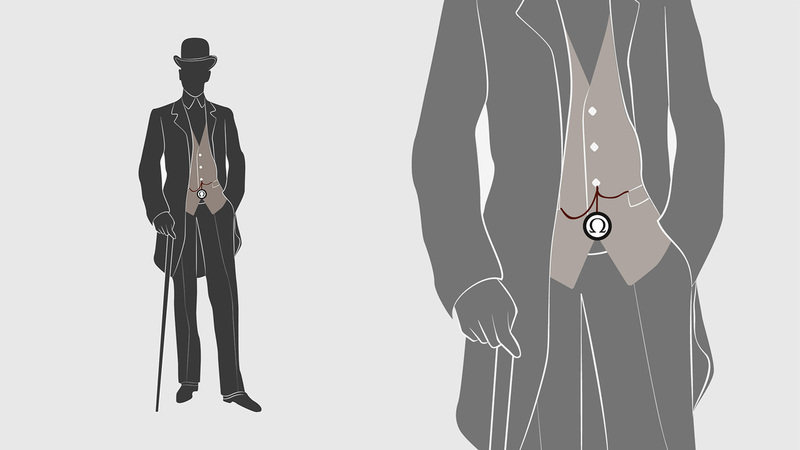 Conductors were able to run their trains on time, scientists and astronomers could bring extra precision to the experiments and, of course, gentlemen of a certain class could show off their punctuality and fashion. 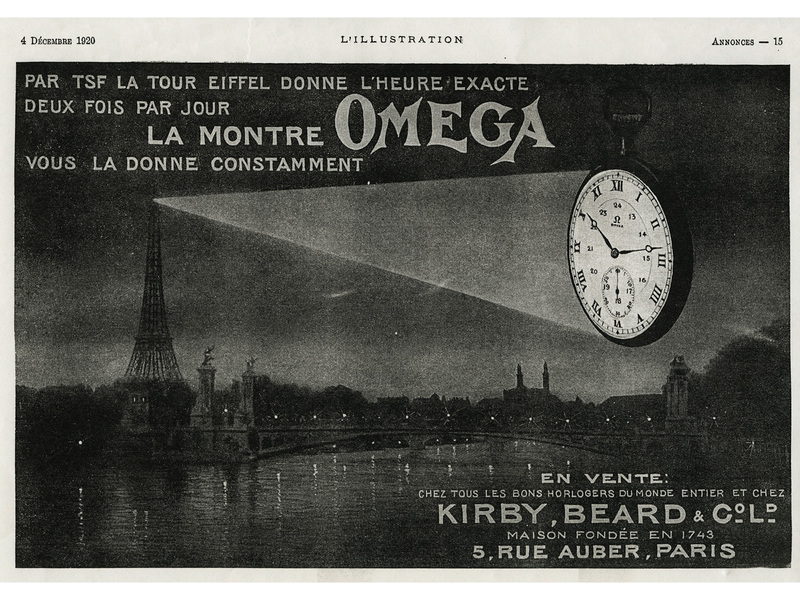 By 1894, the most discerning customers wanted to have the very best pocket watch available. That’s where the name OMEGA becomes important! 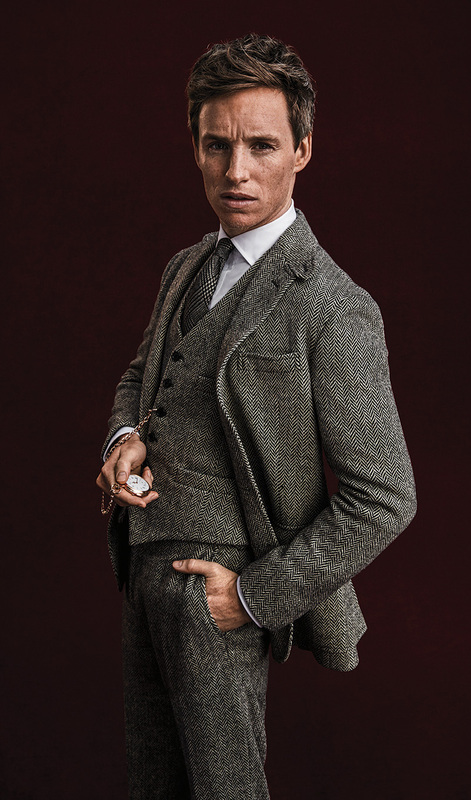 As Eddie Redmayne shows us, the 19-ligne “OMEGA” calibre of 1894 was revolutionary in its design and make. For this year’s 125th anniversary of that famous pocket watch movement, the actor has sat down to tell its story and remind us of its incredible legacy. 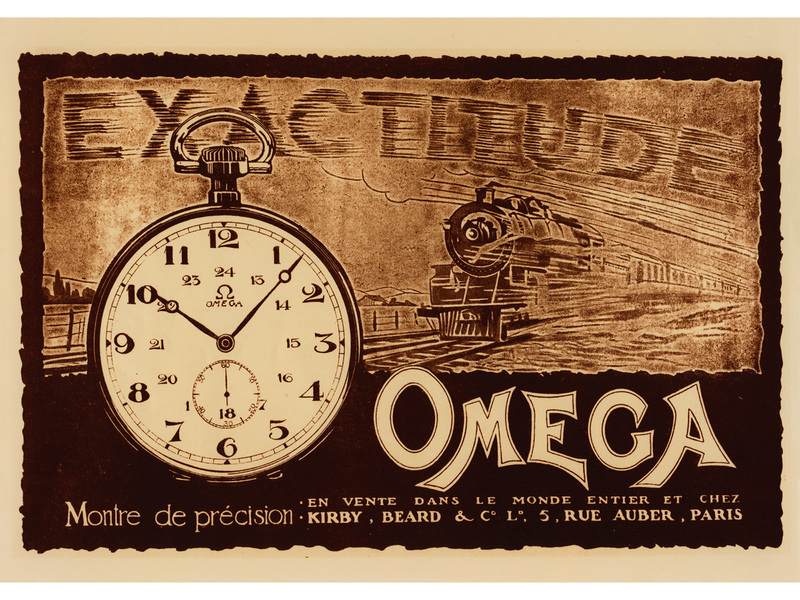 Very soon, we’ll be recreating 19 of these iconic 19-ligne “OMEGA” movements using original and modern parts. Stay tuned for the results! Eddie is also the man to tell us how a pocket watch should be worn. Our ambassador prefers to keep it simple with a Single Albert, but there a many ways to show-off your timepiece and create an individual look. Which one do you prefer? 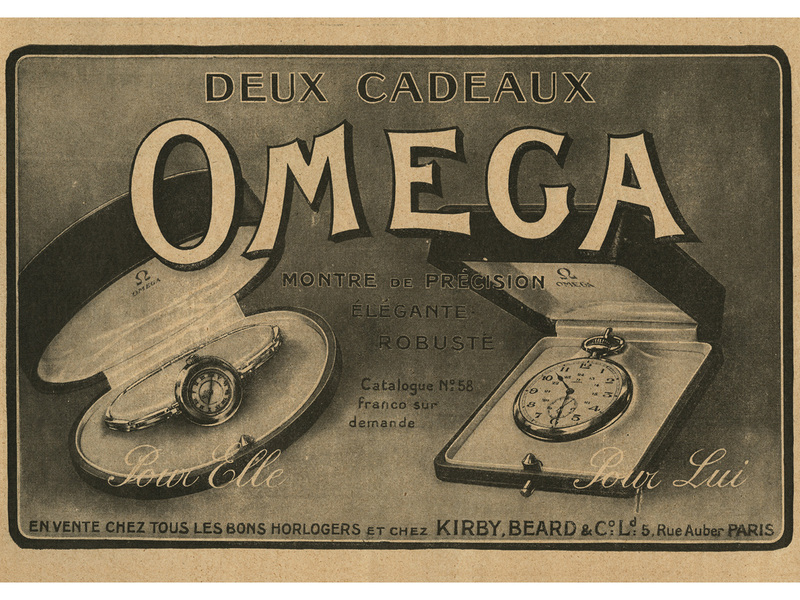 And of course, if you haven’t yet acquired your own pocket watch, you can look back on OMEGA’s original advertisements – and imagine yourself peering through our vintage windows!